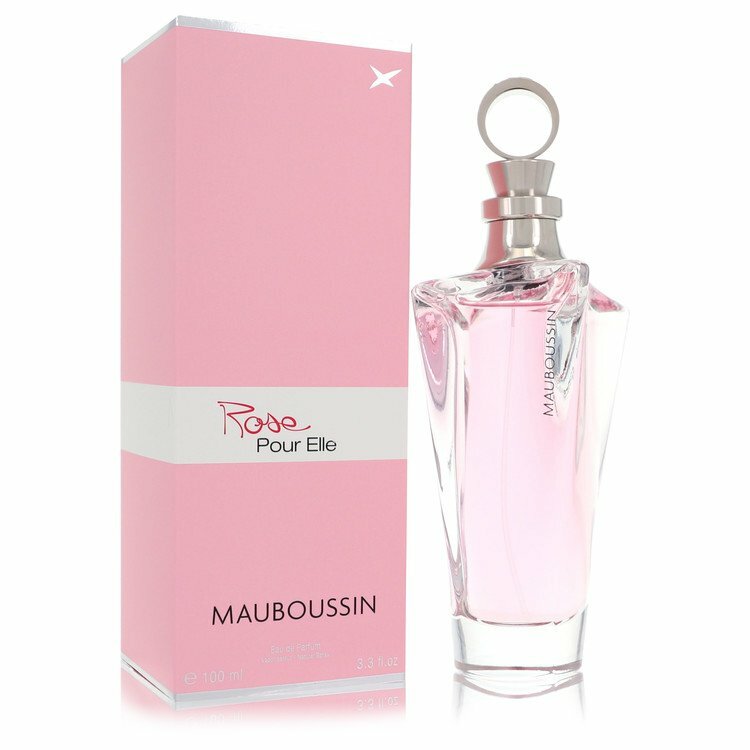 There is one review of Mauboussin Rose Pour Elle. Very little to redeem it. My bottle purchased from Strawberrynet had a faulty sprayer and the fragrance was awful. 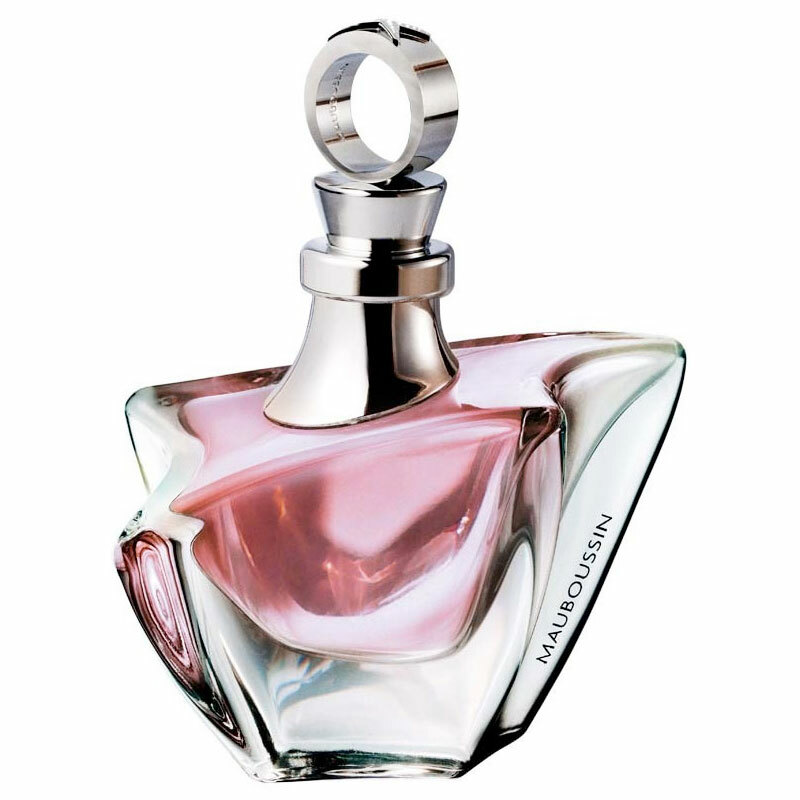 I like the original Mauboussin very much and the recent 'Promise Me' is quite nice, but this one, a flanker of Pour Elle, just doesn't work. There are no member images of Mauboussin Rose Pour Elle yet. Why not be the first?